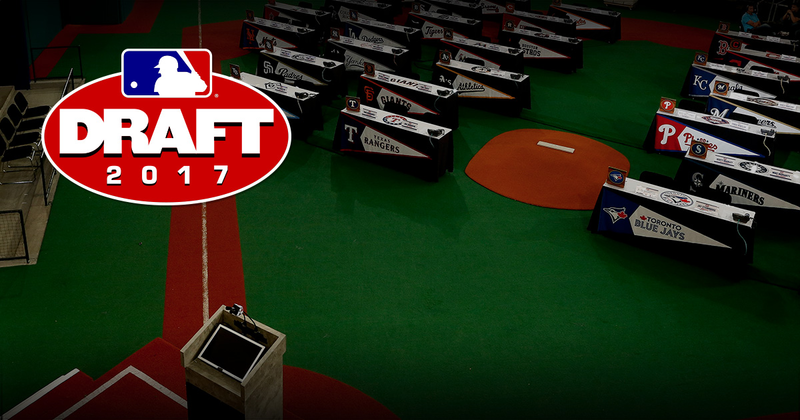 Jays in the House: It's that time of year - draft time! Thoughts? Feel free to update when rounds 3-10 start at 1pm today.